Notice: The MailboxWorks is now under new ownership as of March 27th, 2018. Please see the full update here. 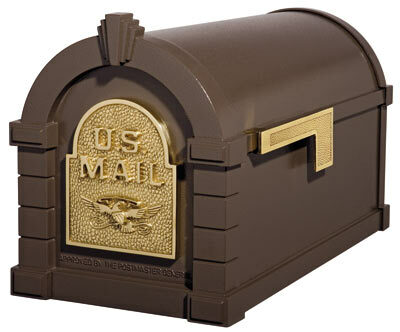 The MailboxWorks has been North America’s leading supplier of residential and commercial mailboxes since 1989. We offer a full line of commercial centralized mail delivery systems for apartments, businesses, universities, and colleges. These include Auth Florence 4C horizontal mail delivery systems, CBU cluster box units, collection boxes, mail and parcel drop boxes, mail slots, and postal or private centralized mail delivery systems. 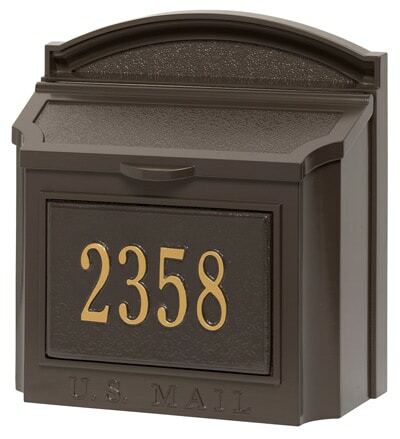 Our line of column, post, and wall mount residential mailboxes for sale includes over six dozen style options, from classic and modern to specialty and novelty letterboxes for home use. 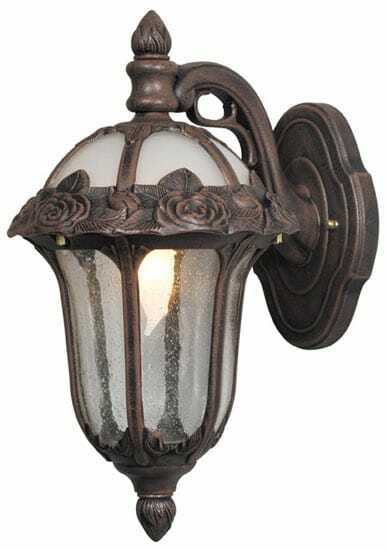 Buy home mailbox products by many of today’s leading manufacturers including Whitehall, Gaines, Ecco, Streetscape, and Architectural. Call 1-866-717-4943 for help with product ordering. AMCO, European Home, Blomus, Bobi, Gaines, Architectural, Streetscape, and Whitehall are some of the today’s top residential mailbox manufacturers. Whether you are looking for a classic letterbox look or something more modern and contemporary, our experts here at The MailboxWorks can help you find what you are looking for. You can also shop online by mailbox brand or by type. 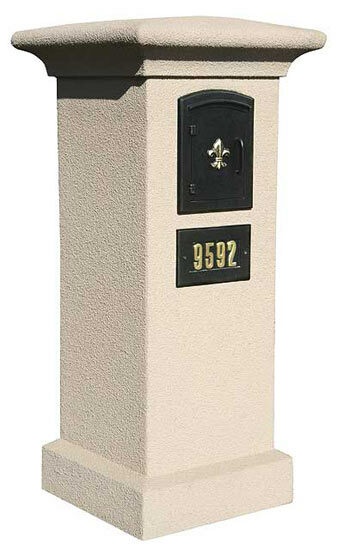 Classic, pedestal Victorian style mailboxes are always a customer favorite. 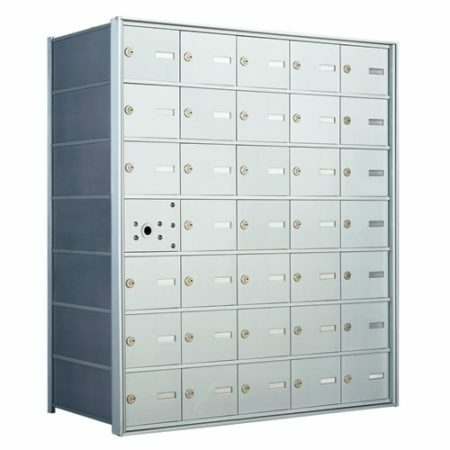 We also carry a wide selection of large, secure post mount units in aluminum, stainless steel, brass, and copper by such respected names as Whitehall, Janzer, and Architectural. 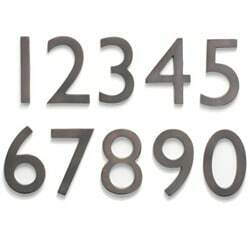 Many feature unique modern and decorative designs and can be purchased individually or as a mailbox and post set. Ask us about multi-unit residential mail delivery systems that can hold between two and five mailbox units on a single or double post. 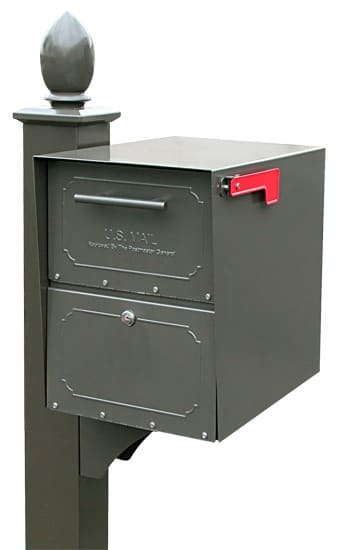 If you are still fortunate enough to enjoy walk up mail delivery, The Mailboxworks also offers three unique options for wall mount residential mailboxes for sale. 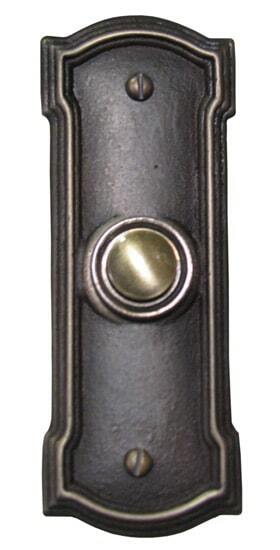 These include mail slots, non-locking, and locking wall mount mailbox units. There are many decorative options to choose from. Blomus, European Home, Knobloch, Bobi and Ecco Series offers more contemporary horizontal and vertical wall mount options in brass and stainless steel. Streetscape, Special Lite, Amco, Gaines, and Whitehall carry more traditional and decorative classic looking home letterboxes. 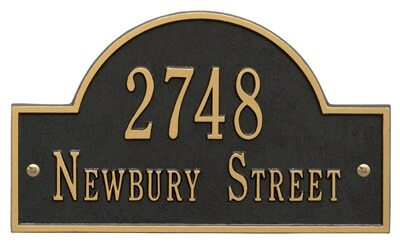 Ask us about personalizing your mailbox with unique address plaques and house numbers and letters. 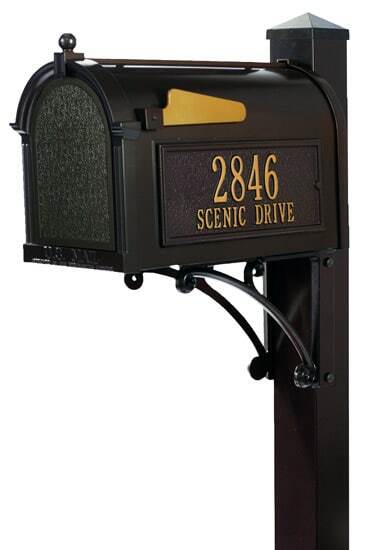 Whether you like the look of Ecco 8’s Victorian Tower Mailbox, or the more contemporary style found in the Manchester, dVault, Mail Boss Package Master or Streetscape recessed column mount unit, The Mailboxworks is sure to have the column mount mail delivery box you are looking for. 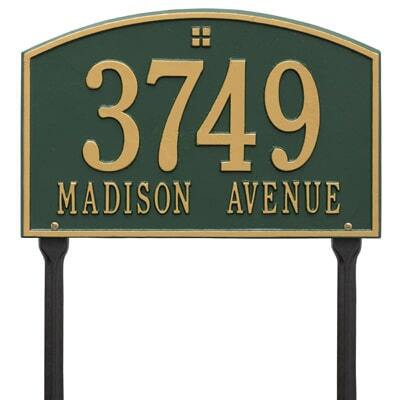 You’ll also find a huge selection of unique, one-of-a-kind residential novelty mailboxes at The MailboxWork. 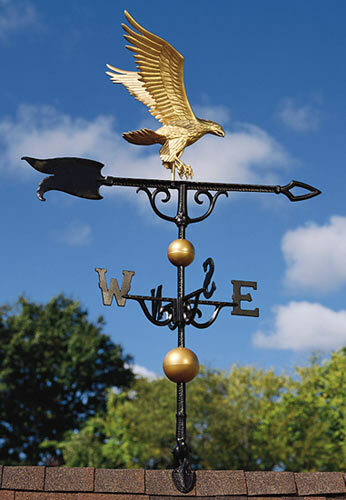 Our inventory includes post mount options that look like birds, dogs, cats, and farm animals. Check out our selection of sports, automobile, architecture, and marine novelty mailbox units, plus wooden cedar home letterboxes for sale. We offer so many choices and unique styles to choose from. You can also call us toll-free at 1-866-717-4943 and talk to our MailboxWorks experts first when you need a commercial mailbox for either USPS postal delivery or private mail distribution. Ask us about CBU cluster box units, mini storage lockers, and cell phone lockers. The United States Postal Service (USPS) purchases their CBU commercial mailboxes exclusively from Auth Florence Manufacturing. The MailboxWorks carries Florence CBU cluster box units that meet or exceed all USPS standards. 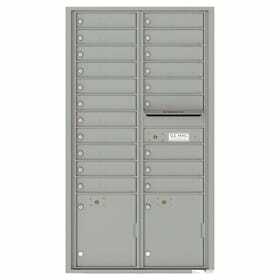 These locking CBU cluster box units are utilized wherever secure centralized mail delivery is required. This may include multi-tenant residential properties and multi-unit commercial properties, plus universities, colleges, and government or military complexes. 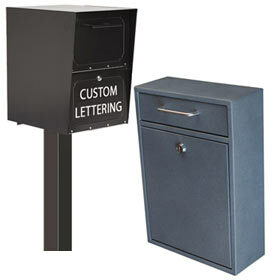 Ask us about secure commercial CBU mailboxes designed to ward off mail and identity theft. 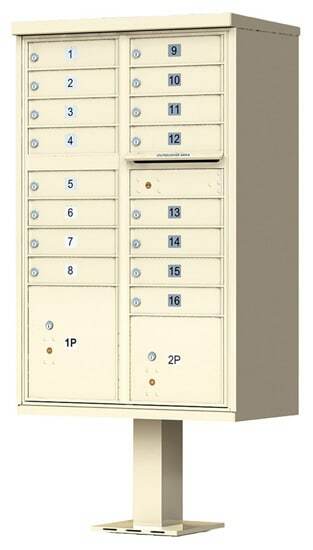 Buy front or rear loading 4C, CBU and pedestal commercial apartment mailbox units online at The MailboxWorks. 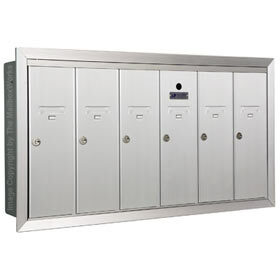 Depending on the location of your centralized mail delivery system, your horizontal apartment mailboxes can be mounted on a wall, recessed, or free-standing on a pedestal. 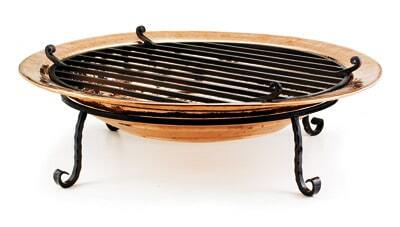 They can also be mounted in a mailbox stand or shelter. 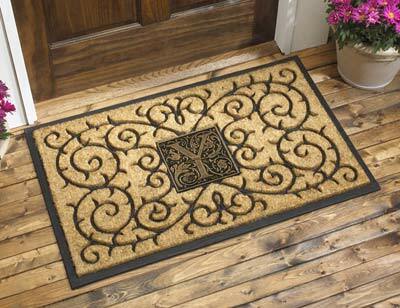 Let us help you decide what will work best in your apartment complex. 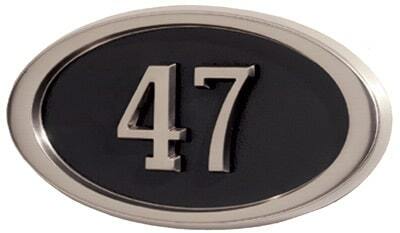 Call 1-866-717-4943 and ask us about tenant door numbering and key keepers! We also carry drop boxes and collection boxes. Turn to our highly experienced experts at The MailboxWorks to answer all your questions and to assist you in buying residential or commercial mailboxes. 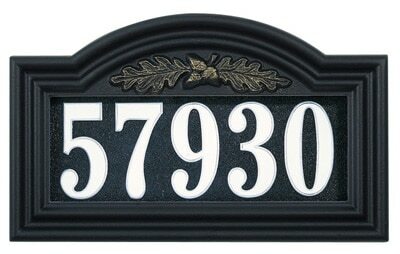 We also carry unique address plaques, house numbers and letters, as well as a huge inventory of home and garden décor products including doorbells, door knockers, weathervanes, and cupolas. For help ordering, or for more information about any mailbox for sale for home or commercial use, please contact The MailboxWorks online or call us toll-free (CST) at 1-866-717-4943.